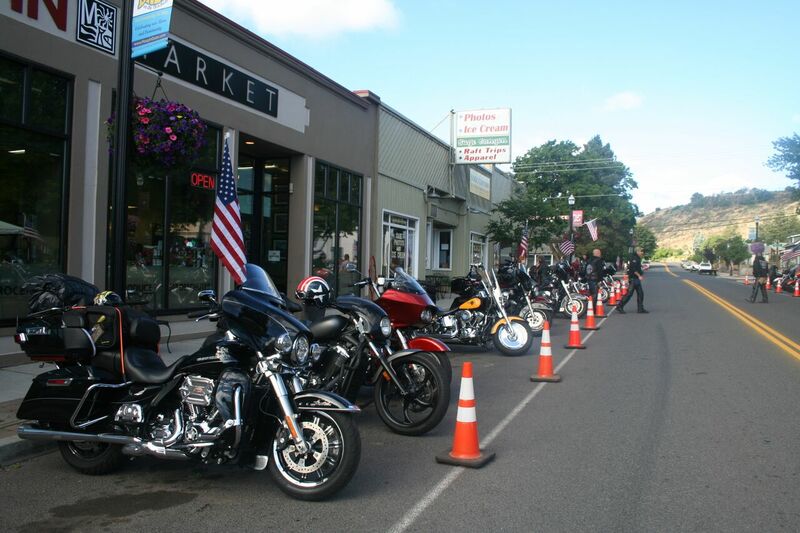 Maupin Madness Poker Run, Bike Show, and Chili Cook-Off - Visit Maupin, Oregon. This Motorcycle Poker Run will begin Saturday morning with a free breakfast and registration at Kaiser Park. The course then covers about 200 miles of incredibly gorgeous surroundings and returns to Maupin. The evening kicks off with an after party at the Imperial River Company with Portland’s stellar drum corps: The Last Regiment of Syncopated Drummers, followed by an evening of live music by all-veteran band, Got You 6, a chili cook-off, motorcycle show, and poker hands: $15 for one and $5 for the second. Stay overnight and make a weekend of it! All proceeds go to Outdoor Adventures with Military Heroes. All bikes and all riders are welcome to participate. Call 541-993-1708.